The Mahindra Marazzo in the range-topping M8 grade was available only as a 7-seater initially. Now, it is available in the 8-seat version as well. The 8-seat version of the Mahindra Marazzo's M8 grade commands a premium of INR 8,000* and costs INR 13,98,000*. 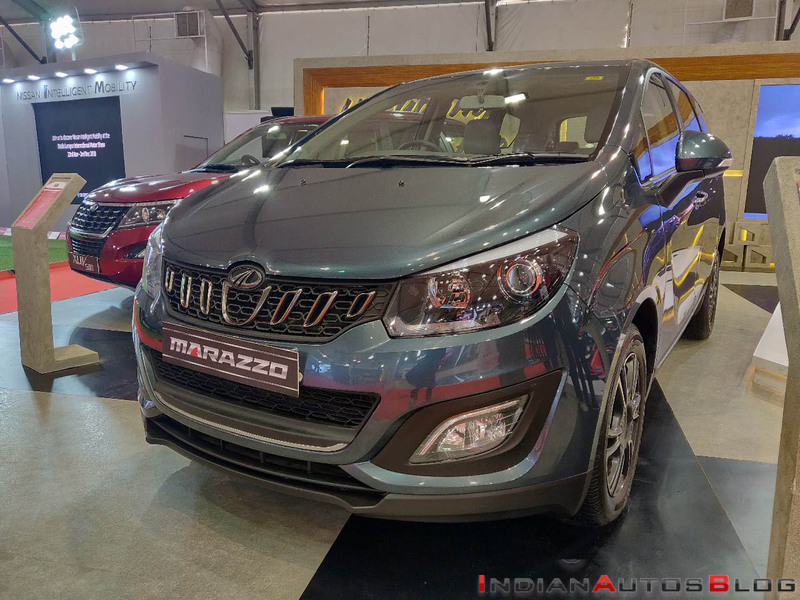 The 7-seat Mahindra Marazzo M8 retails at INR 13,90,000*. The 8-seat version, commanding a premium of INR 8,000, costs INR 13,98,000*. The 8-seat version of the M2, M4 and M6 grades are priced at INR 5,000 higher than their 7-seat version. The prices of the MPV were going to go up this month, but they haven’t yet; the introductory prices are still effective. The M8 grade of the Mahindra Marazzo comes equipped with features like 17-inch alloy wheels, daytime running lamps, power foldable mirrors, automatic climate control, leatherette upholstery, rear camera and 7-inch capacitive touchscreen infotainment system with 8GB internal memory, GPS navigation, Apple CarPlay and Android Auto. The Mahindra Marazzo measures 4,585 mm in length, 1,866 mm in width 1,774 mm in height. It has a 2,760 mm wheelbase. 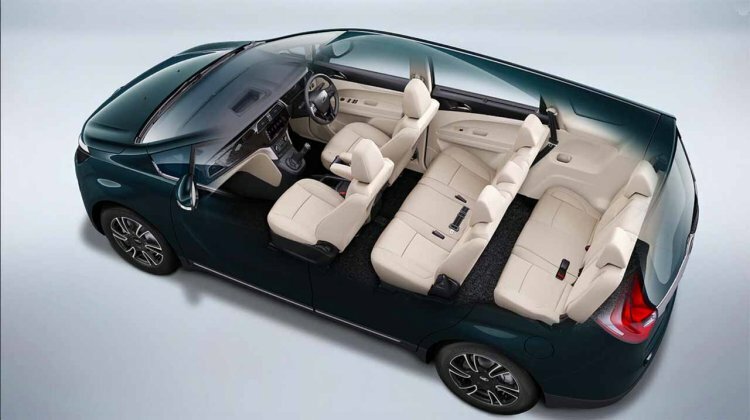 Folding down the second-row and third-row seats frees up a luggage space of 1,055 litres in the 8-seat version. Under the hood, the Mahindra Marazzo has a new 1.5-litre four-cylinder diesel engine that produces 121 bhp at 3,500 rpm and 300 Nm of torque at 1,750-2,500 rpm. This engine sends drive to the front wheels via a 6-speed manual transmission. Mahindra was going to hike the prices of the Marazzo this month, but the introductory prices are still effective. Mahindra launched the Marazzo on 3 September 2018. By the end of the year, it managed to sell 14,994 units. At almost 3,800 units a month, the MPV is off to a decent start. Pricing-wise, it falls in a sweet spot between the Maruti Ertiga (INR 7,44,000* onwards) and the Toyota Innova (INR 14,06,000* onwards).